Highly prolific and controversial Japanese filmmaker Takashi Miike, who recently directed the critically acclaimed 13 Assassin’s, has revealed the his next film project is “a court drama” based upon a Nintendo DS game. Such news was revealed during an interview by the Huffington Post with the director, who is currently promoting Hara-Kiri: Death Of A Samurai at the Cannes Film Festival. 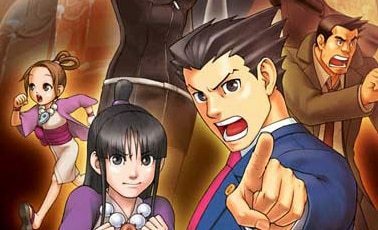 Whilst Miike didn’t directly state specifically that the court drama was indeed the Ace Attorney series, we’re hard pressed to think that it could be anything else. What do you think? It could be the birdman lawyer type thing? ? ?